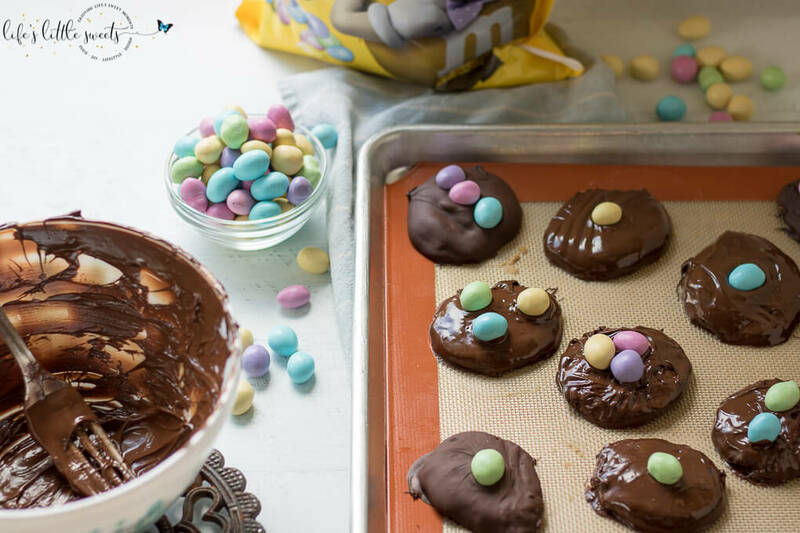 Chocolate Peanut Butter Eggs are a homemade, no bake, sweet, dessert candy and are perfect for Spring and Easter season! 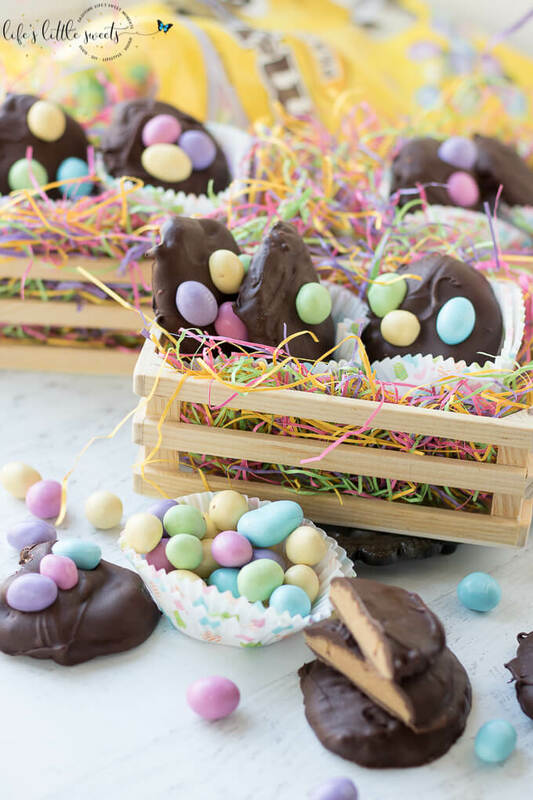 They are made with simple, pantry staples and are decorated with M&M’S® Pastel Peanut Chocolate Candy from Sam’s Club. Try this easy and fun recipe today! 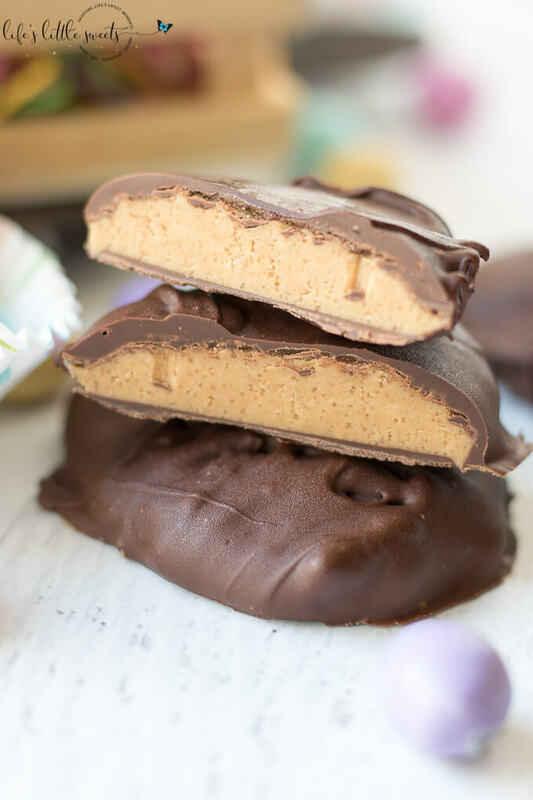 Hi Everyone, Chocolate Peanut Butter Eggs have always been my favorite type of Spring and Easter candy. 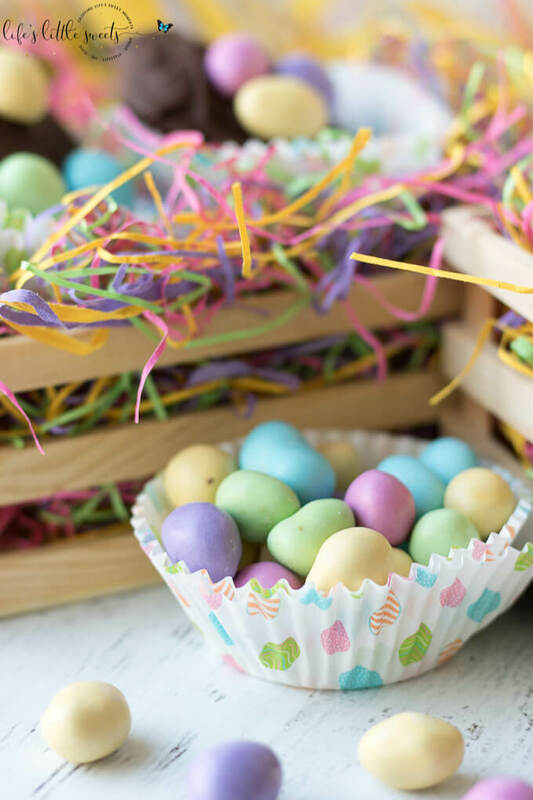 Since I can remember, every year, they are one of the many reasons that I look forward to Spring time and Easter because that’s the only time of the year that they are available. Well guest what? 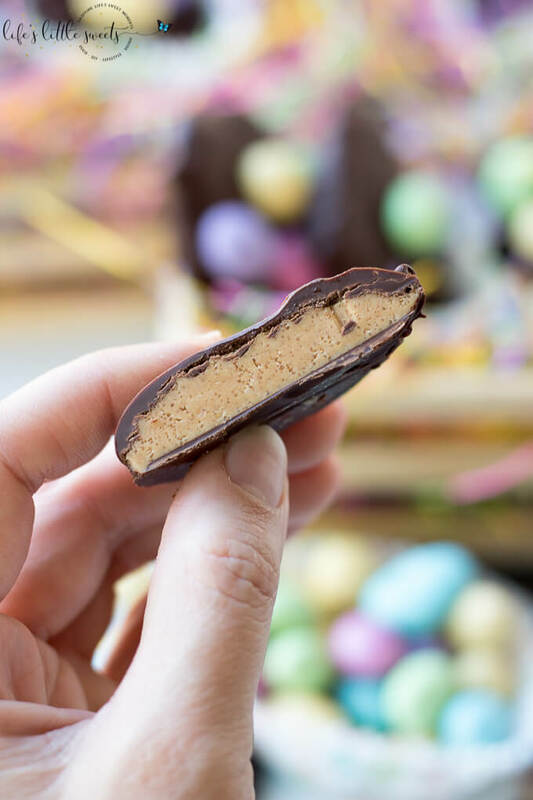 You can have them year round with this Chocolate Peanut Butter Eggs recipe! 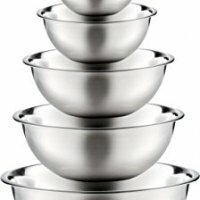 They are no bake, so with the exception of your microwave (or stove top) you do not have to turn on your oven. 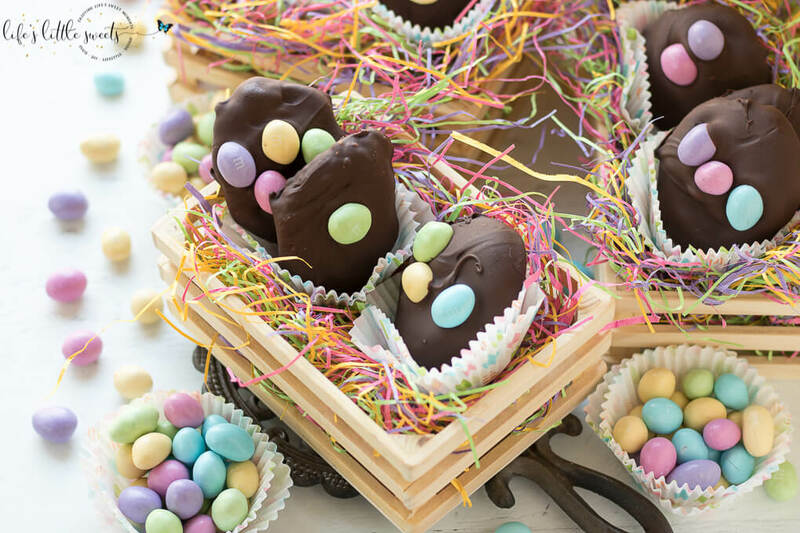 I can imagine these Chocolate Peanut Butter Eggs would be great for an Easter-themed gathering or egg hunt party. The Hunt is On! I found M&M’S® 62oz. 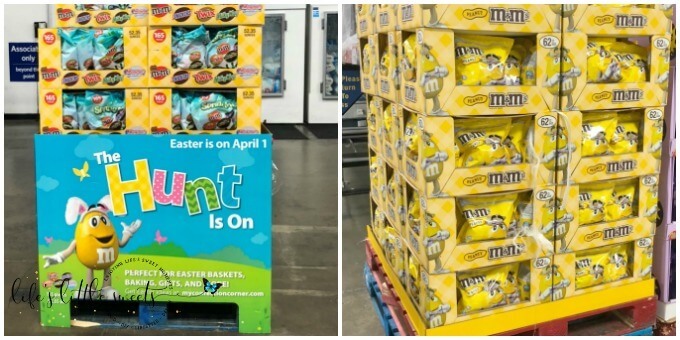 Pastel Peanut Chocolate Candy Bags at Sam’s Club, close to the front, near the checkout area. I found M&M’S® 62oz. Pastel Peanut Chocolate Candy Bags at Sam’s Club, close to the front, near the checkout area. They also have M&M’S® 62oz. 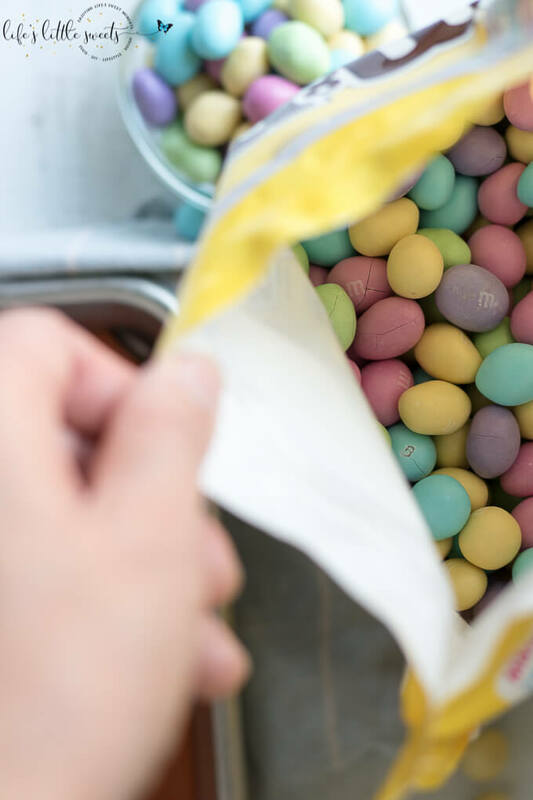 Pastel Milk Chocolate Candy Bags and Mars Chocolate Spring Mixed Minis Bag (165 ct). I love seasonal candy, yum! 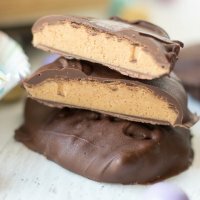 I know you will love this Chocolate Peanut Butter Eggs recipe! 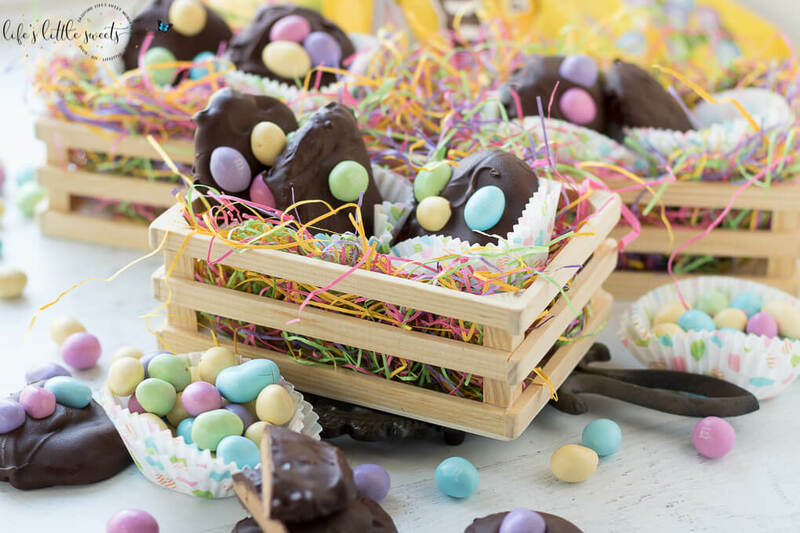 Chocolate Peanut Butter Eggs are a homemade, no bake, sweet, dessert candy and are perfect for Spring and Easter season! 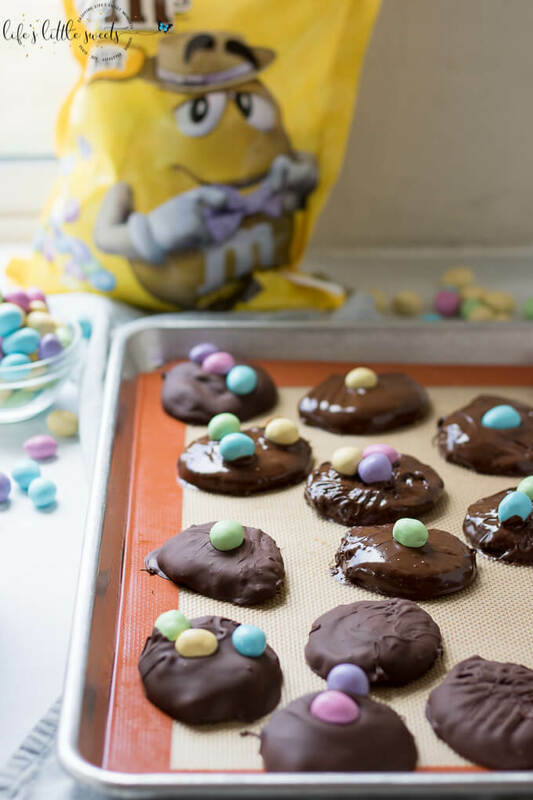 They are made with simple pantry staples and are decorated with M&M’S® Pastel Peanut Chocolate Candy from Sam’s Club. 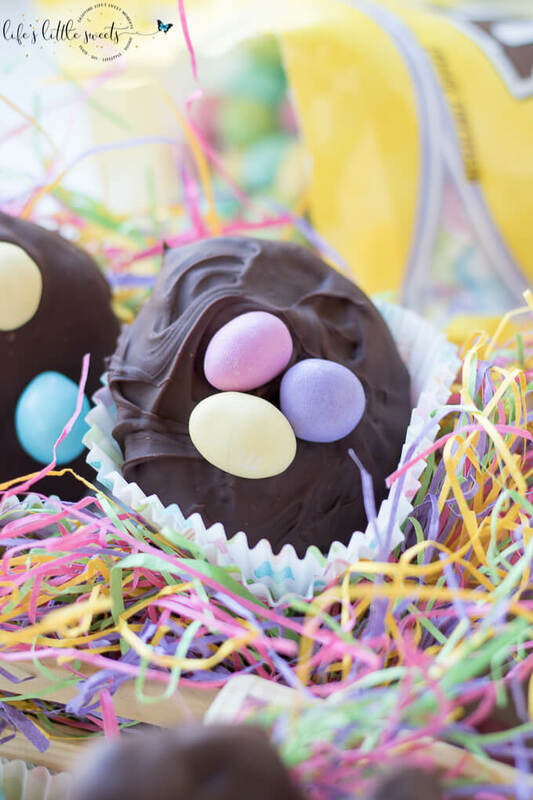 Try this easy and fun recipe today! 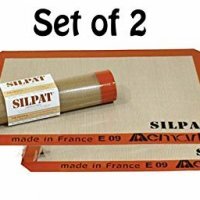 Line a rimmed baking sheet with either parchment paper or a silicone baking mat. 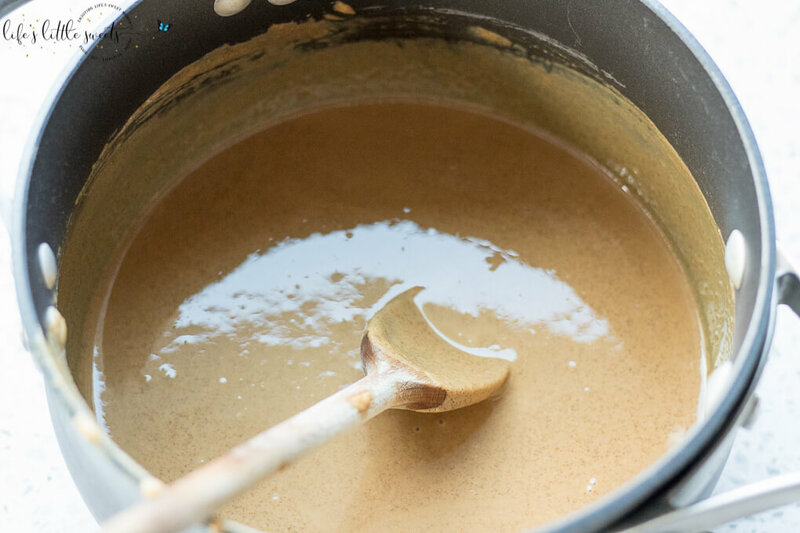 Using a medium saucepan, over low heat, add 1 cup peanut butter, 1/4 cup unsalted butter, 1/4 packed dark brown sugar, 1/2 tsp pure vanilla extract, and 1/4 tsp Kosher salt. Stir until melted and combined. 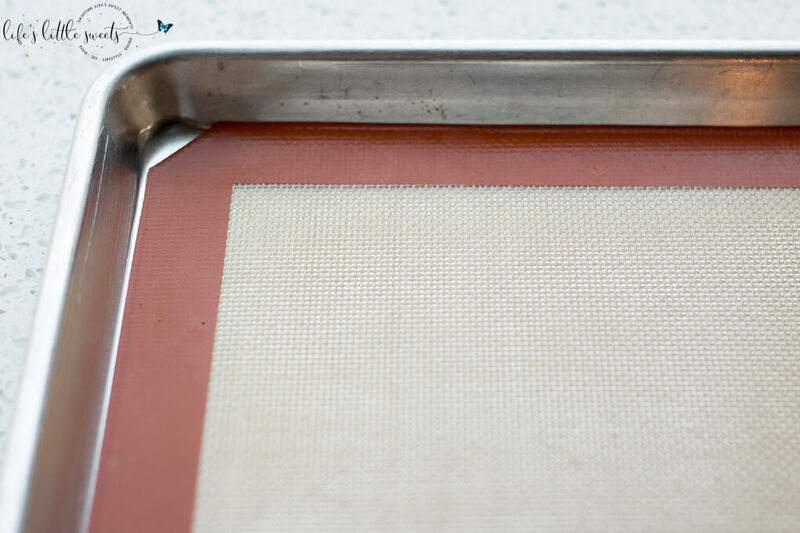 Remove from heat and place on a trivet. 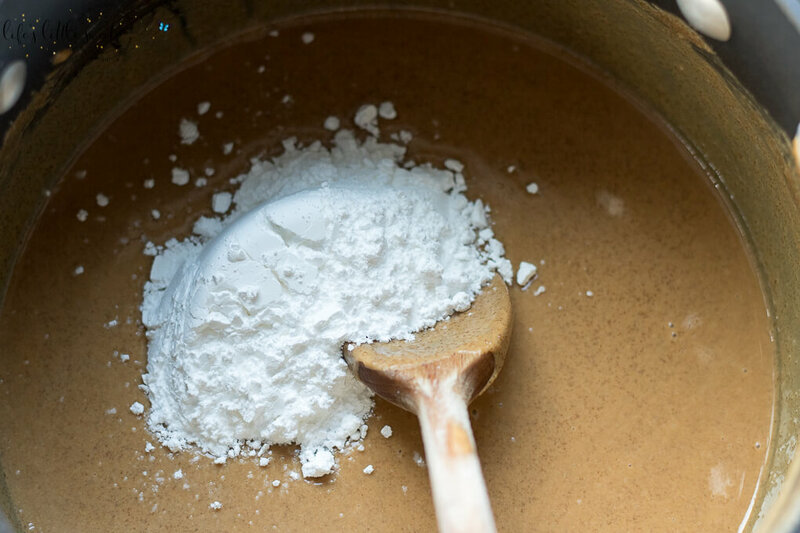 Add in the confectioner's sugar, adding in small amounts at a time until absorbed (about 1/4 cup) and combine. 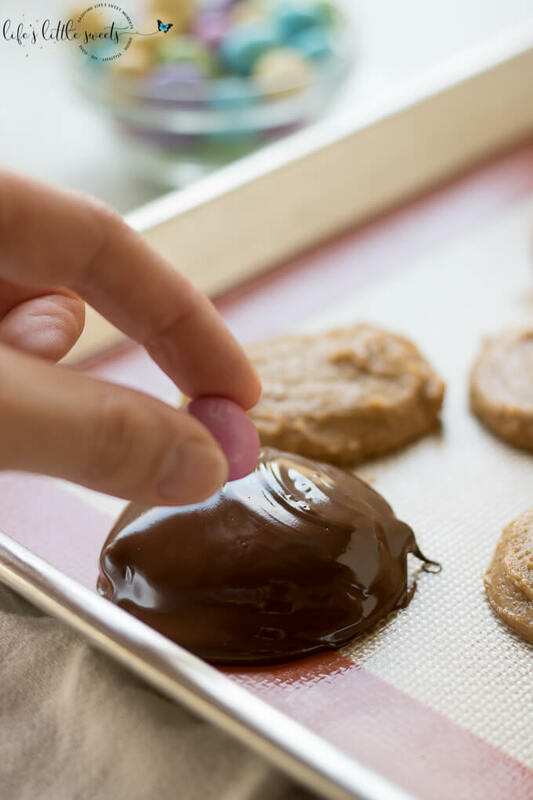 Using a medium cookie scoop, scoop level scoops onto the prepared cookie sheet. 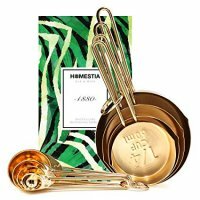 With a medium-size cookie scoop this recipe makes about 18 eggs. 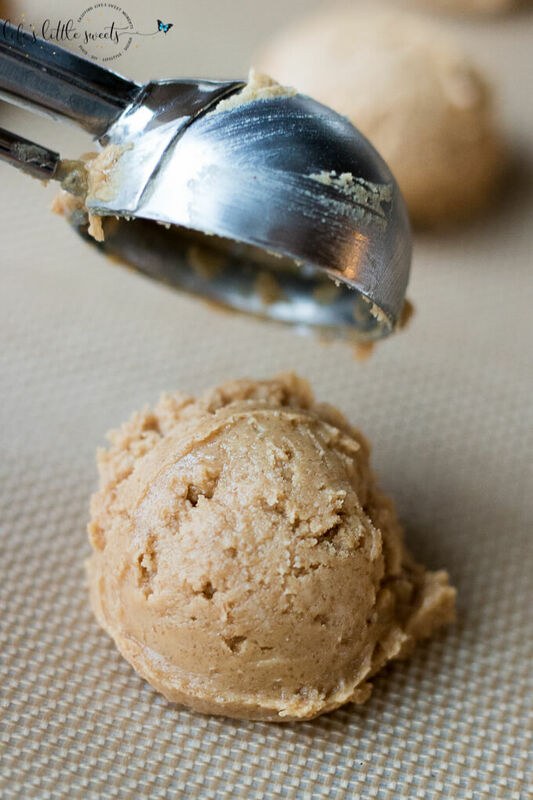 Using your finger(s), tap the top of each peanut butter-mixture ball and shape it into an "egg" shape. Freeze 30 minutes (you can prepare the day ahead of time and freeze overnight). 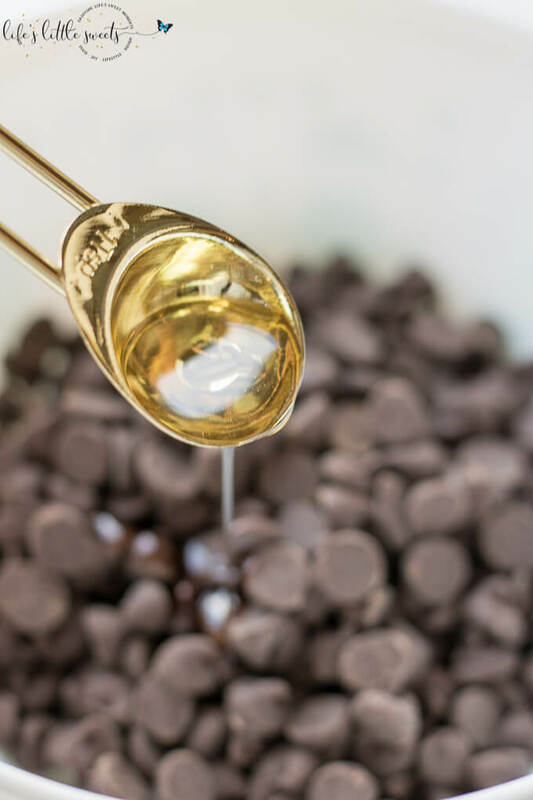 In a microwavable-safe bowl, add 2 cups semi sweet chocolate chip morsels and 1 teaspoon Canola oil. Microwave 30 seconds, stir, heat 30 seconds, stir and 30 seconds more. The timing might depend on the power of your individual microwave. 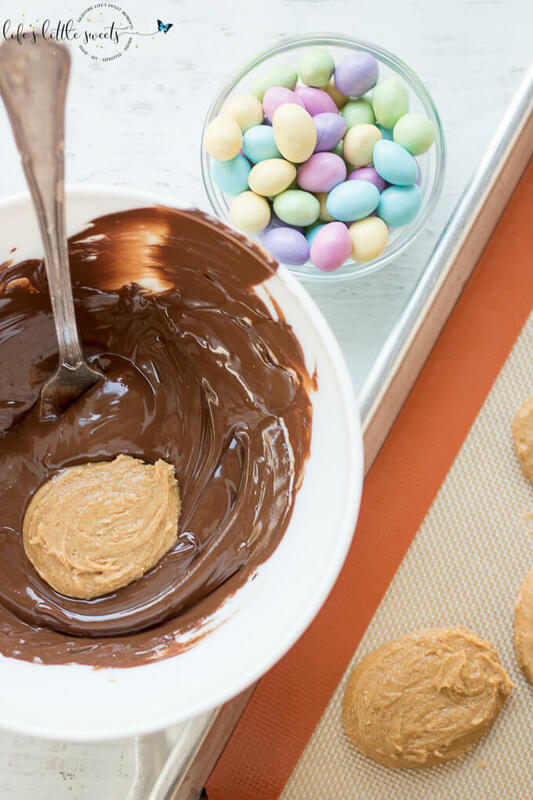 Using a fork, dip the peanut butter mixture eggs into the chocolate and place back on the baking sheet to harden. Repeat with all the eggs. 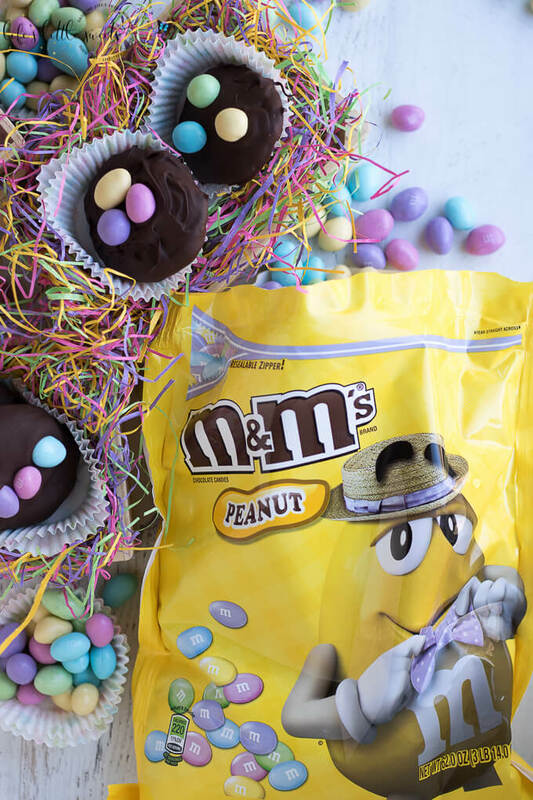 Place M&Ms to decorate when you finish dunking all the eggs. 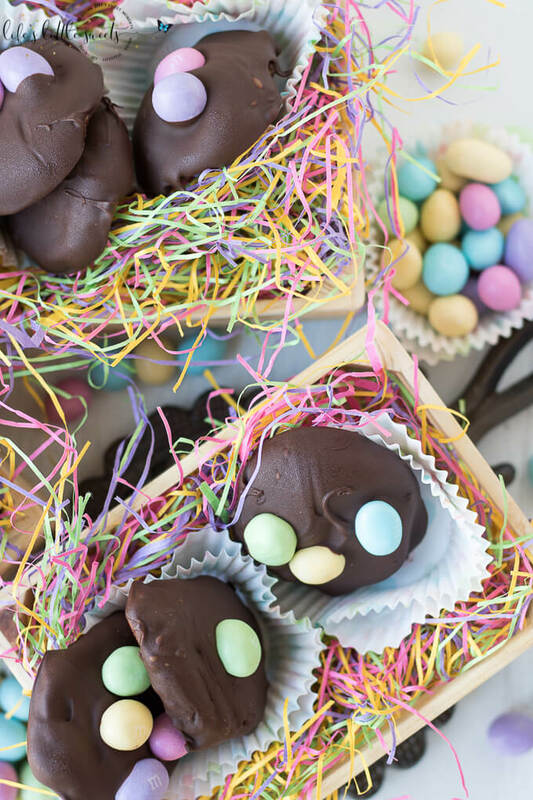 To speed up the hardening of the chocolate, freeze the finished eggs for 20 minutes or until hardened. Enjoy! 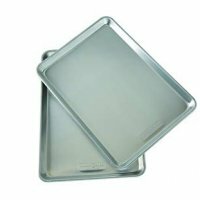 To store, keep in an air tight container.